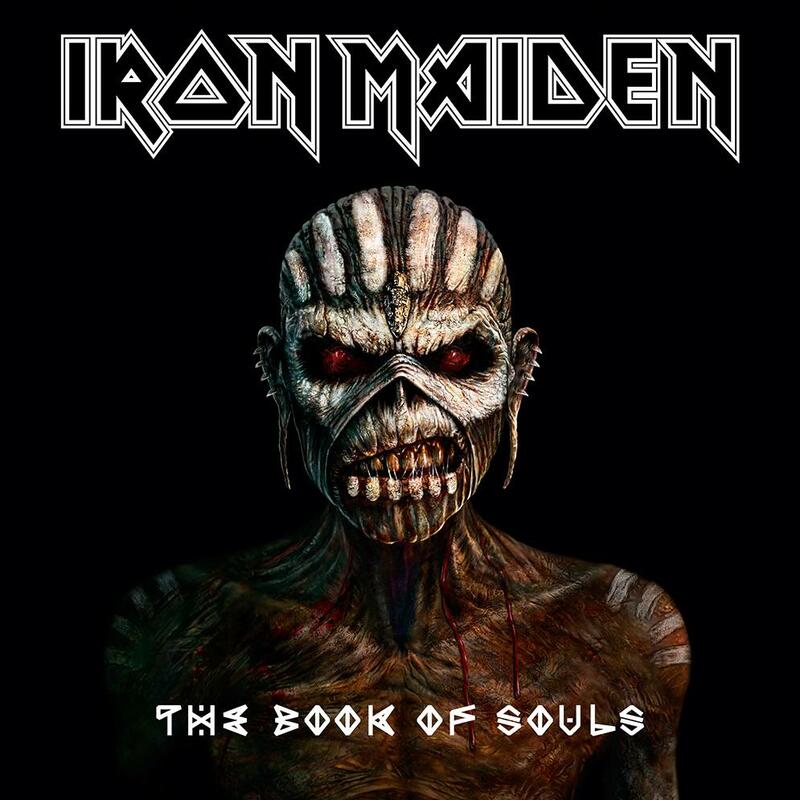 IRON MAIDEN’s eagerly awaited new studio album The Book Of Souls will be released globally on 4th September through Parlophone Records (BMG in the U.S.A.). It was recorded in Paris with their longstanding producer Kevin “Caveman” Shirley in late 2014, with the finishing touches added earlier this year. However, the band decided to delay its release so that vocalist Bruce Dickinson, who was recently given the all-clear from a tumour, would have time to recuperate sufficiently to join in the preparations for the album’s launch.